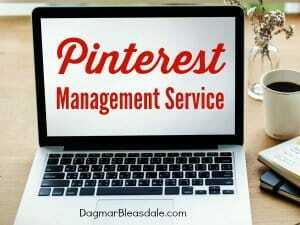 This is a sponsored post I wrote on behalf of Go Greater Reading. 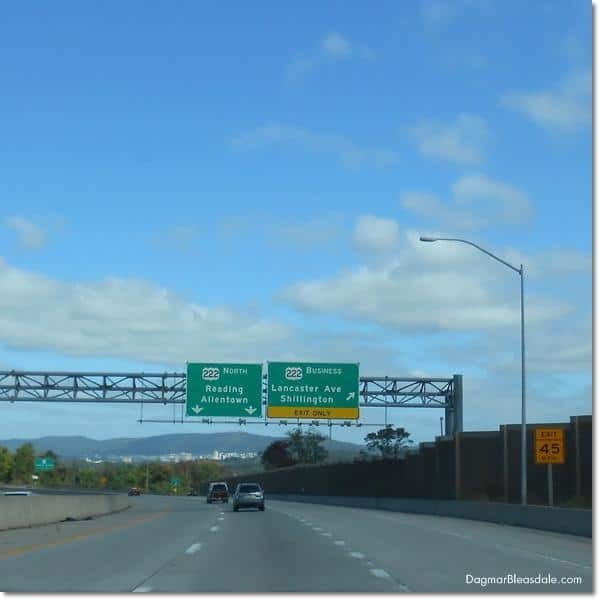 The Greater Reading Region of Pennsylvania is an easy destination for a daytrip or a weekend get-away for culture and outdoor enthusiasts living 2-3 hours away. There are so many things to see and do there that I had a hard time deciding what to do first. There are opportunities to explore arts & culture at every turn and many outdoor activities. There are a lot of year round activities like Goggleworks – 145,000 square feet of galleries, classrooms, dance and music studios, a glass blowing facility, ceramics and jewelry studios, a 131-seat film theatre, café and 34 artist studios where working artists educate the public about using their process and means of expressing themselves through their art. A place to easily get lost in! There is also the Reading Public Museum with exhibits for the young and old. 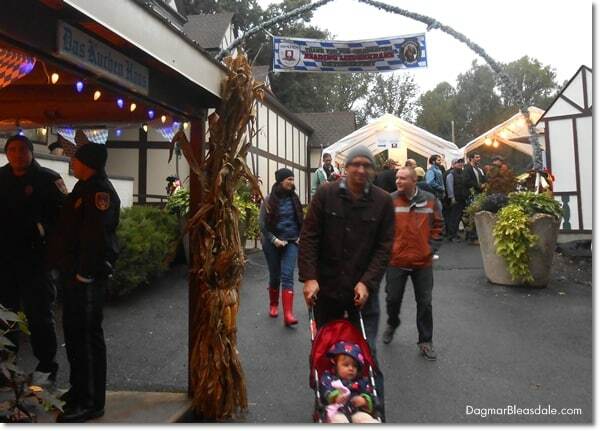 I decided to check out the Liederkranz Oktoberfest and Renninger’s Antique Market – a couple of great weekend activities. I got on the road Saturday morning, picked up my sister-in-law Maria, and we set off on a fun road trip to Reading. We stayed just over night, and I wish we could have stayed longer – we had so much fun! There was no traffic at all, and after stopping for lunch, it took us just three hours to get there. Before you get there, you drive through the country for a little bit, and I couldn’t stop gushing over all the beautiful field stone houses and brick houses on the side of the road. This is an area where many Amish people live, but we didn’t get to see buggies with horses, even though we were looking for them. While we were driving, I told Maria a lot of the fascinating things we learned about the Amish way of life when Don, Landon, and I visited the area a couple of years ago. 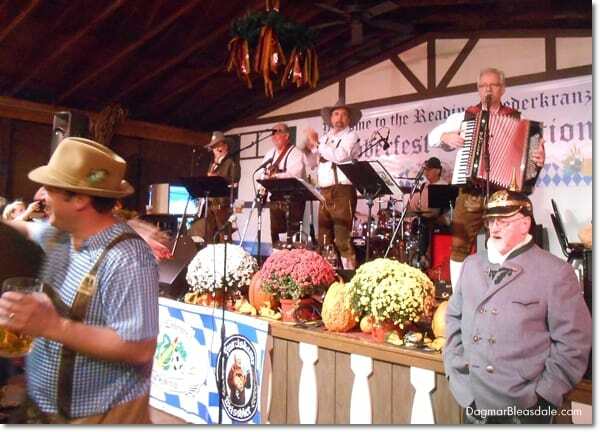 …and then I drove ten minutes to the famous Oktoberfest at Leiderkranz. I saw a lot of cute stores and restaurants in the center of Reading I would love to check out the next time I visit. 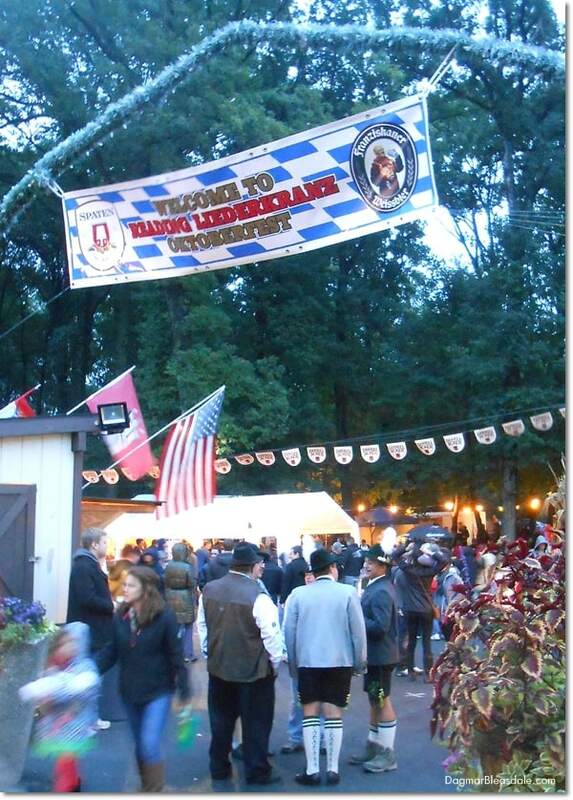 The Reading Liederkranz was founded by a group of friends that gathered for a birthday party, reminiscing about their native Germany. In July 1885, they officially formed the club, and it grew quickly, serving the growing German immigrant population of the late 19th century. 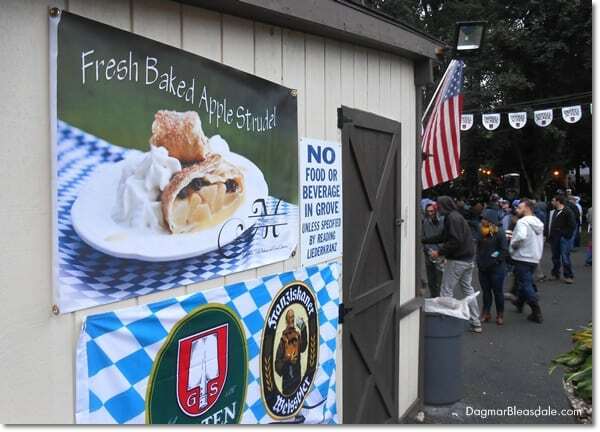 Now, 130 years later, it hosts the oldest and largest authentic Oktoberfest in Pennsylvania. Voted #1 in USA Ten Best poll this year. 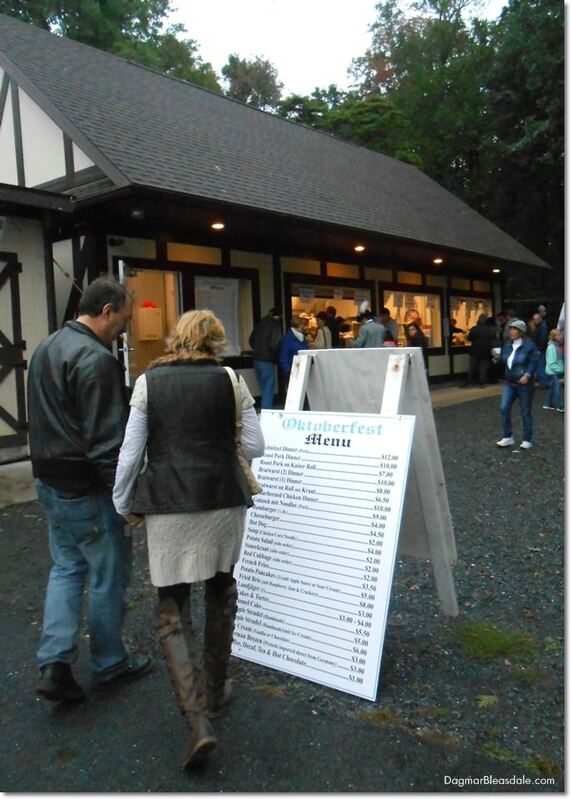 One tip if you are visiting: you can not park right at the Oktoberfest. Park in the Ball Park parking lot, the first one you get to when you drive up Hill Road. There is another one in the grass a bit further, but it gets pretty muddy on days it rains. 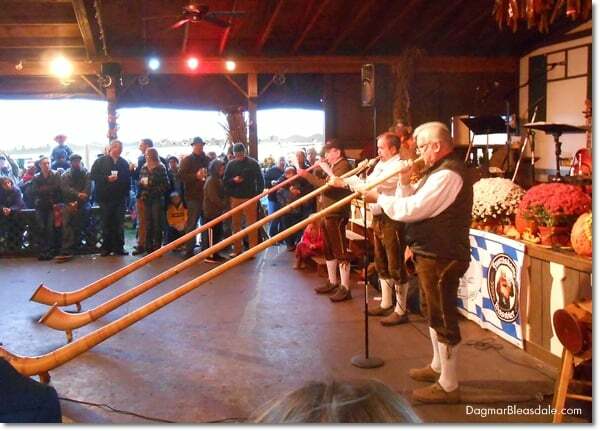 Then take the short shuttle bus trip to get to the Oktoberfest. 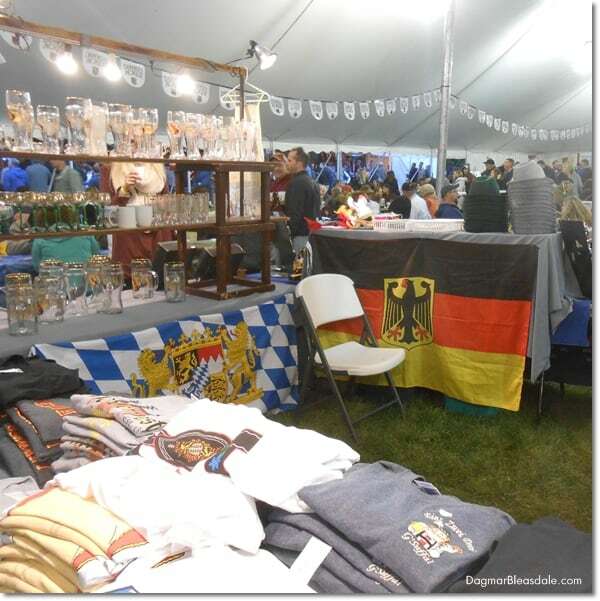 The beer was flowing, people were dancing in one tent, and there were T-shirts and other German items to buy in another tent. 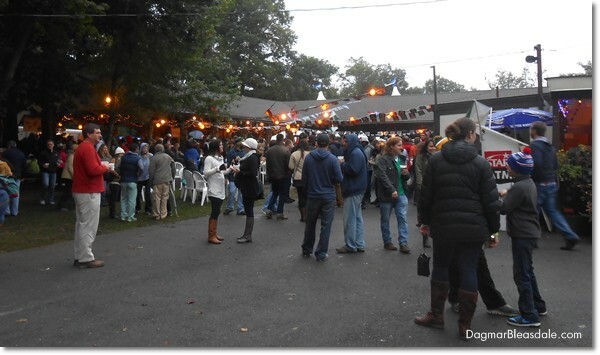 It was nice to see families with kids that were enjoying the band, and other people enjoying the food and beer. It was a total mix of young and old. I bought a big beer glass for us and T-shirts for Don and Landon. After I came back from the Oktoberfest, Maria and I walked to Viva, a bistro and lounge next to the hotel and had a lovely dinner. It was nice to have time to chat for hours – we have never had this much time just by ourselves before. 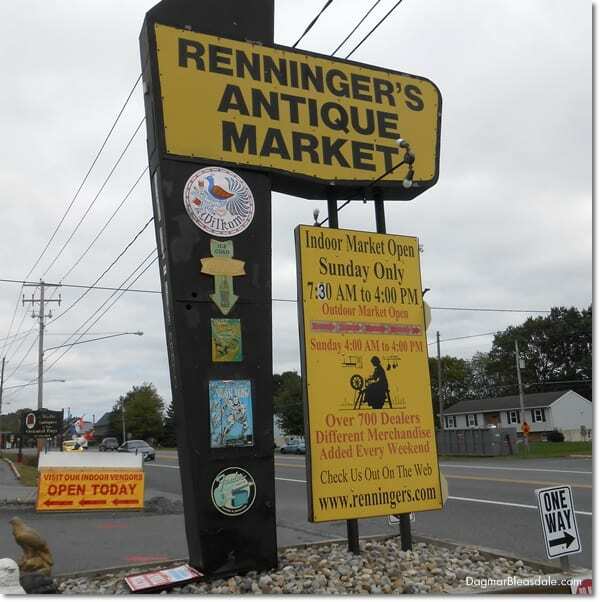 After a good night’s sleep, we grabbed breakfast in the hotel, and I headed to Renninger’s Antique Market, which is only 10 minutes away. I couldn’t wait! 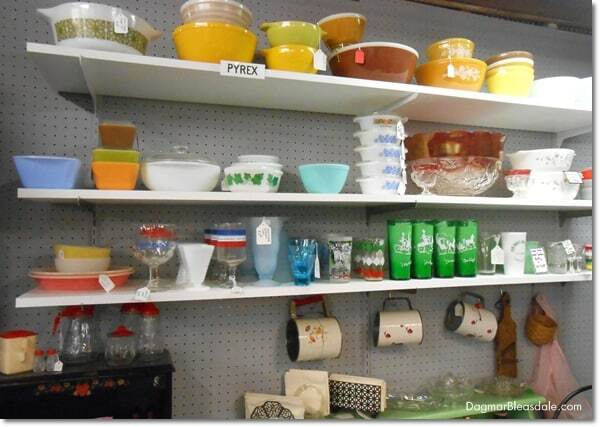 Did I mention that there are antique stores on every corner in and around Reading? 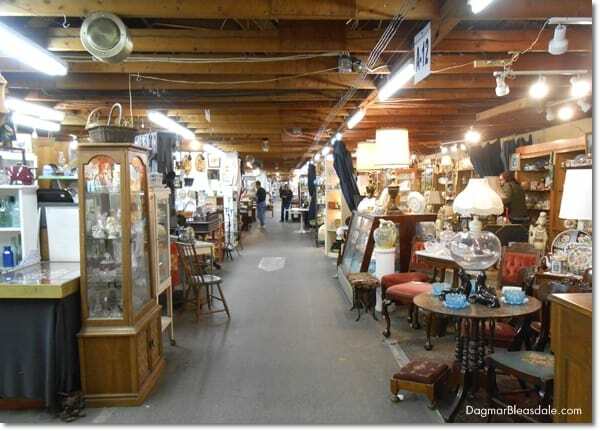 It’s a total heaven for antique and vintage lovers like myself, and the prices are so much lower than what I’m used to from Westchester, NY. 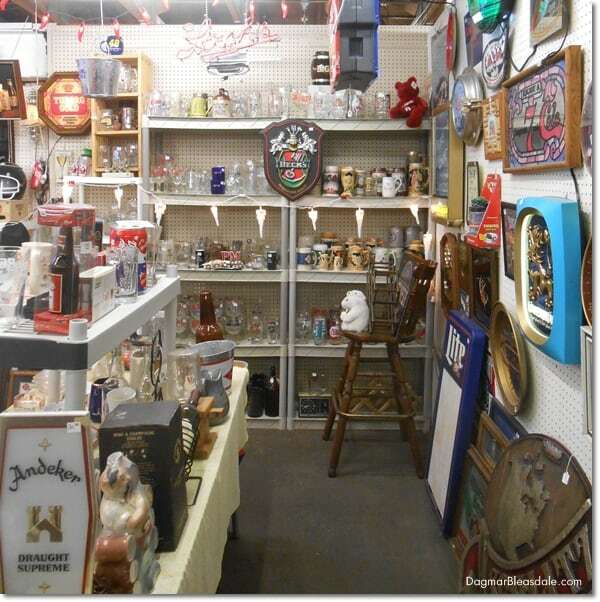 I would’ve loved to have a few more days to check out other antique stores. 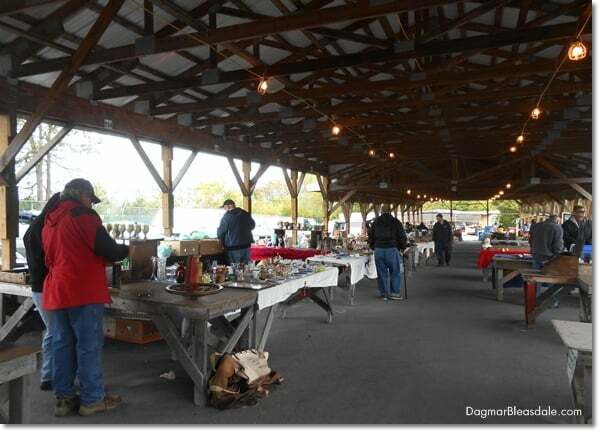 Renninger’s has an indoor market with hundreds of vendors, but on Sundays they also host an outdoor antique market. It starts at 5AM, by the way! 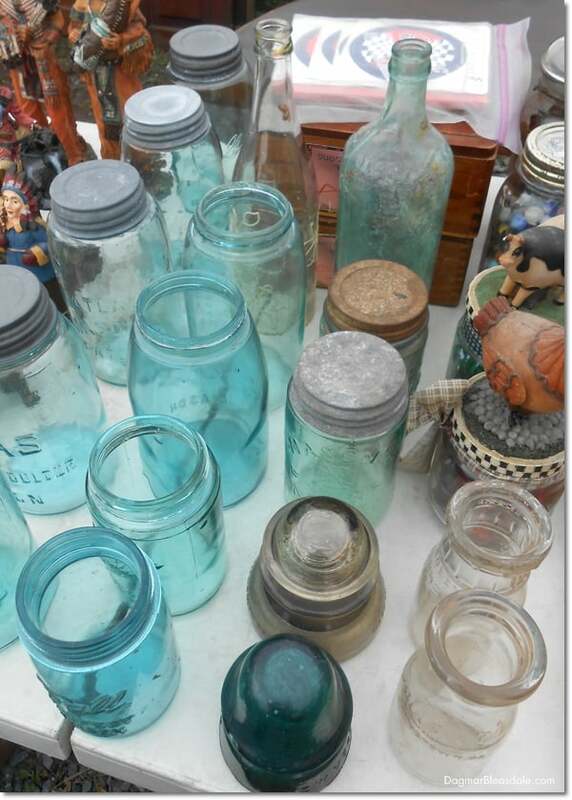 I had a nice chat with three of the vendors and bought some vintage mason jars and a little silver cup before I headed inside. The building doesn’t look like anything special on the outside, but when you step inside through one of the 70 or so doors, you don’t know what to look at first. This was literally the first thing I saw when I stepped inside: a sign for Beck’s beer, which is from Bremen, Germany, my hometown. It just had to come home with me. 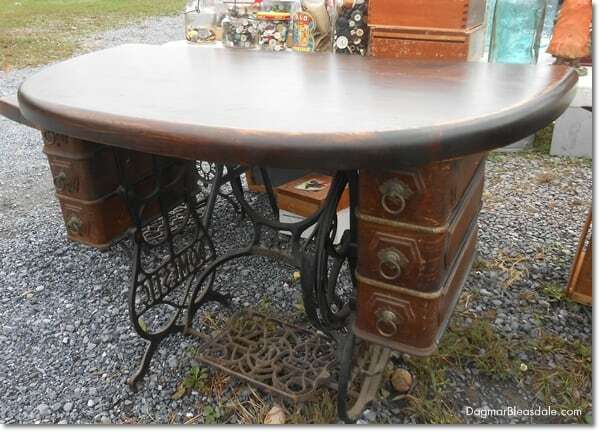 I’m going to paint it white with chalk paint and find a spot in our Blue Cottage for it. 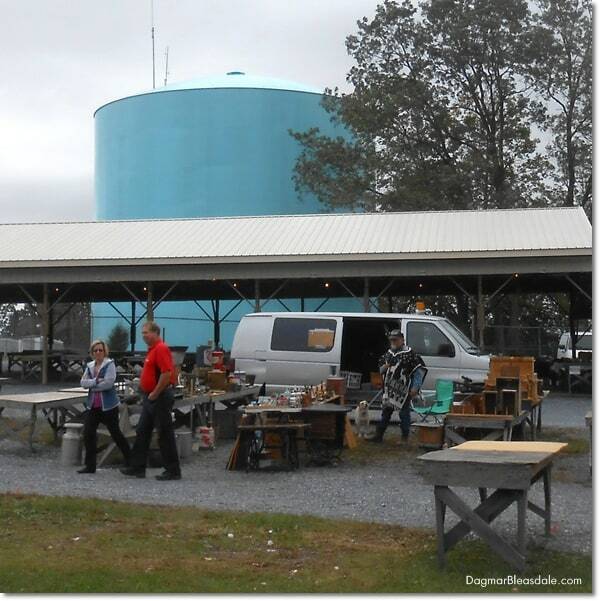 Since there are so many vendors, you would need a week to see them all. 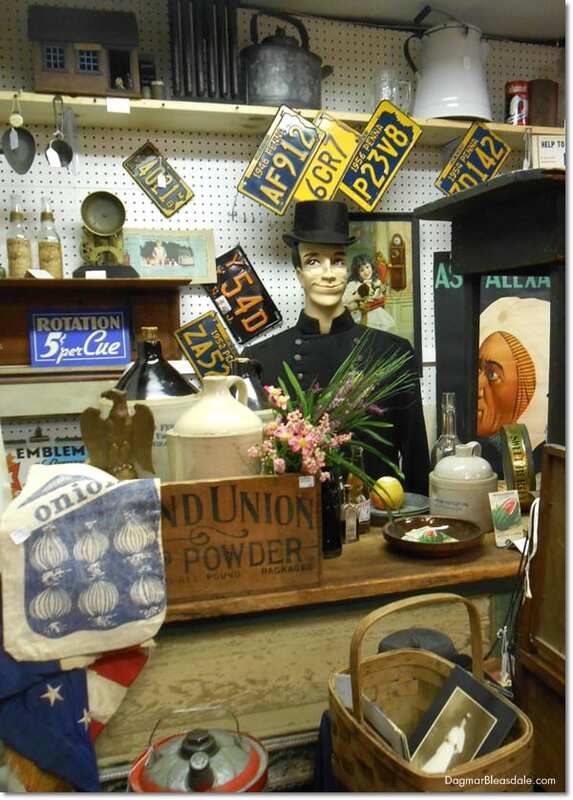 I spent three hours there and filled my trunk full of vintage treasures for great prices. 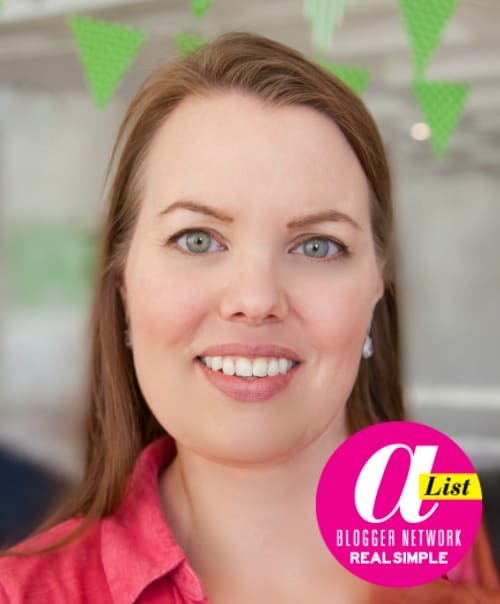 I showed off all my wonderful finds on Monday — check out that post if you are curious! 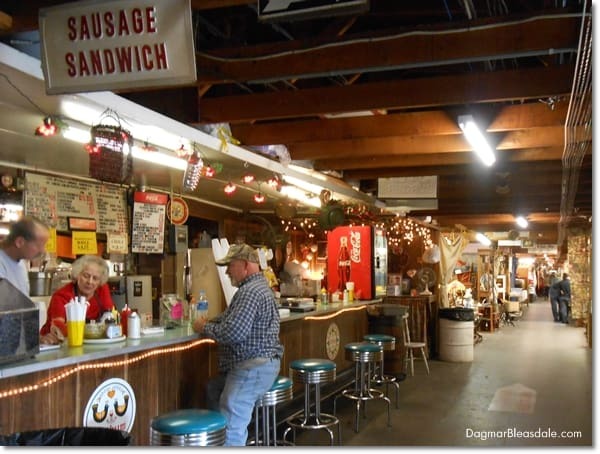 As you can see, there is something for everybody at Renninger’s. 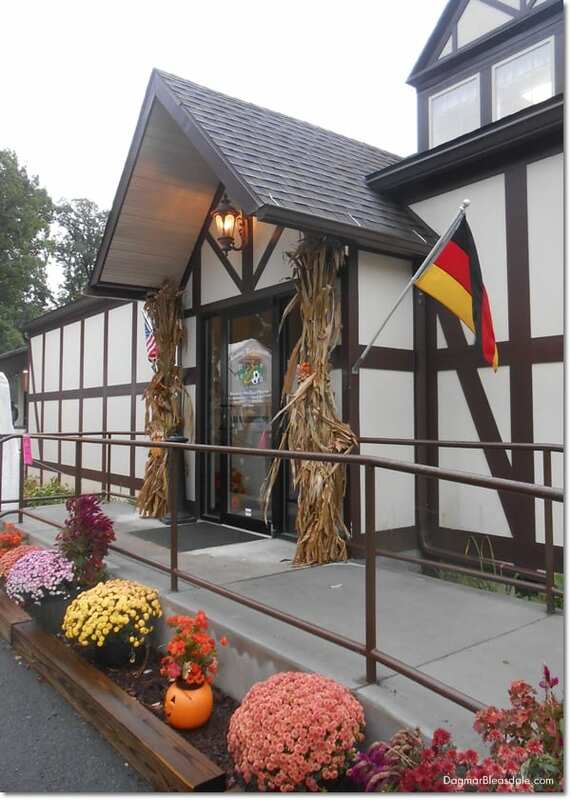 I was really bummed to leave Reading – I would have loved to visit the PA German Cultural Heritage Center, and there is a Covered Bridge Tour I would have enjoyed. Don’t forget all the fun outdoor activities that are available in Reading! Go hiking/running at Hawk Mountain and Stonecliffe and many other trails – fun for kids and parents. Go mountain biking on the many trails in and near Reading, PA. If Don and Landon come with me next time, we are definitely checking out “Pennsylvania’s Greatest Natural Wonder” – the Crystal Cave. Check out the event calendar and plan a weekend getaway to experience it yourself – you won’t be sorry. For more art and culture activities in Reading, check here. You have so much going on in Reading! I was stunned how much there was to do. 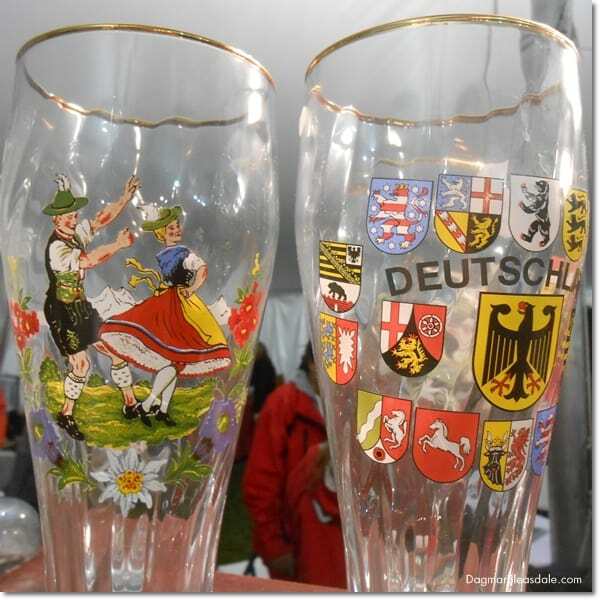 Ah, Dagmar, the Beck’s beer sign – THAT was your Bremen treasure, yes? WHat a great trip for you, and you should definitely go again and enjoy more, longer next time. Reninger’s indoor market looked totally fab – made my heart race a bit just seeing the length of the aisle. I cannot imagine how early the vendors have to get up to start a 5:30am outdoor market! Thanks for taking us along. 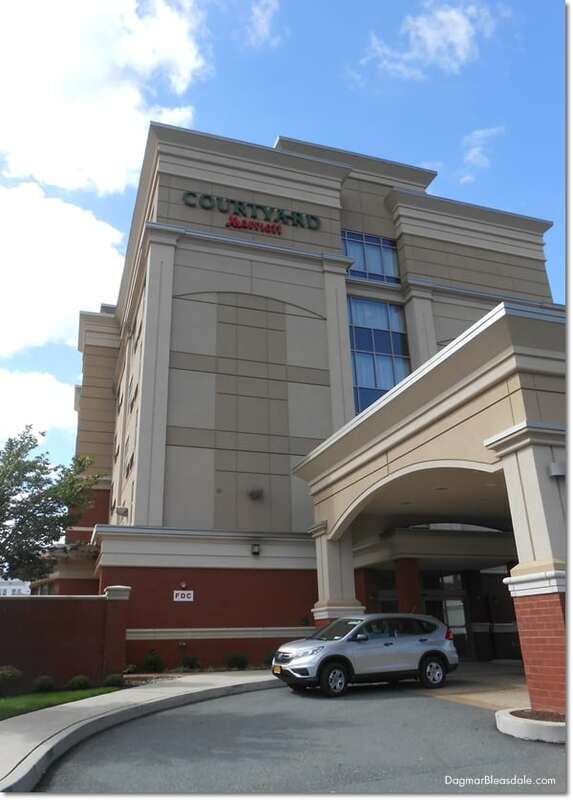 I have friends from NY – Buffalo and the city – who shop frequently in Reading. Great auction houses too. Hi Rita, yes, that was my big find – even better than the little silver cup. 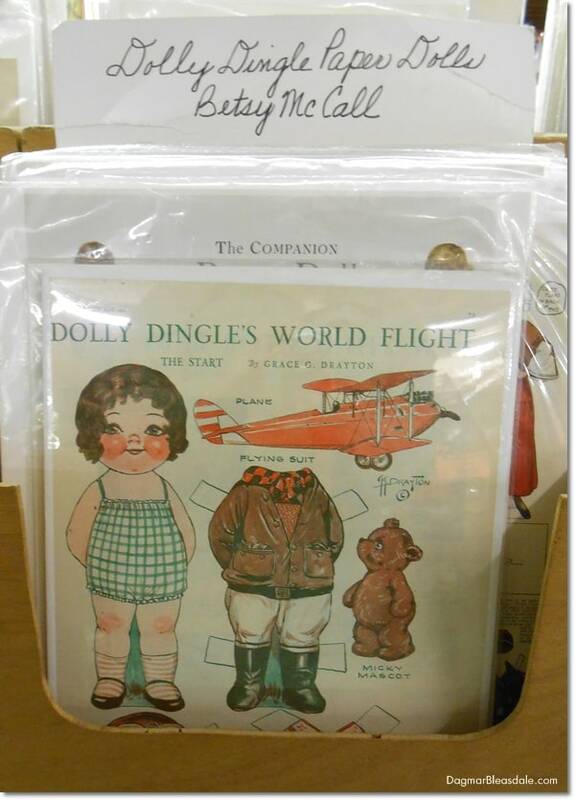 I look forward to go antiquing in Reading again.